This 18-year-old student made jewellery when she was younger. She started out with jewellery-making sets for kids, which were gifted to her by her mother, and moved on to creating accessories from crystals, beads and flowers. 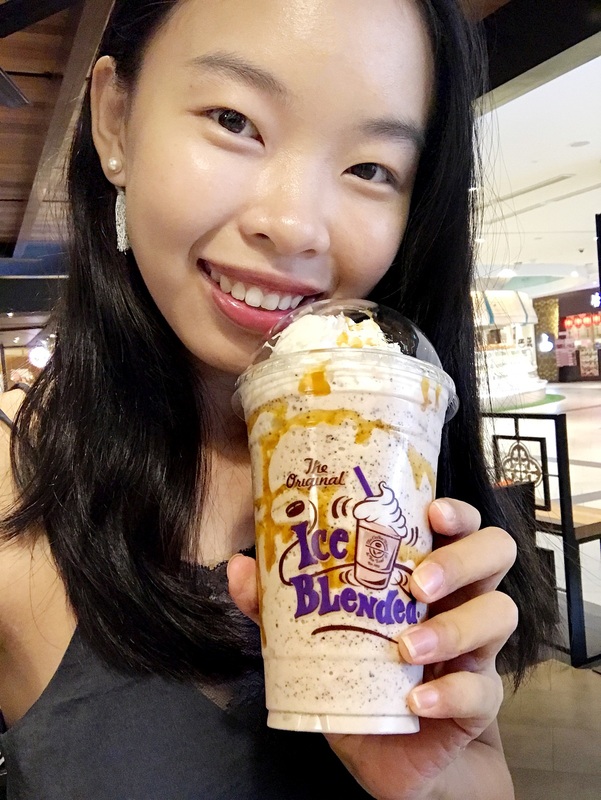 The Nanyang Technological University sociology undergraduate said: "I even started a little business selling handwoven bracelets, but studies got in the way and I had to put it aside." Her business may be on hold for now, but she still makes customised pieces for friends. Dubbing herself as someone with a "perfectionist mindset", Shien always strives to do her best. She regards this as her strongest quality, saying: "Some may not find this desirable as it seems extreme, but I see it as a mechanism to stay determined and never lose sight of my goals." Her biggest role model is British actress Emma Watson, who is also a UN Women goodwill ambassador. Shien said: "I hope that one day, I will be able to be as strong as she is, to always empower others and help the less fortunate while staying humble and true to myself." Equipped with all-wheel drive and a 2.5-litre turbo-charged Boxer engine, the WRX STI gives you the ultimate control and performance like no other. Fitted with Brembo performance brake systems, dual twin tail mufflers, active torque vectoring and a multi-function steering wheel with cruise control, it will thrill you with its agility and amazing grip on any road. Enjoy a local take on this crispy Spanish snack, available for the first time at selected food courts. The churros come in three flavours — kaya, ondeh ondeh and Milo Dinosaur — and infuses a unique taste in every bite. From Churros Factory, they are available at Kopitiam at Changi Airport Terminal 3, Bagus at HarbourFront Centre and Causeway Point as well as and Cantine at Paya Lebar Square and Jurong Point. The drink contains milk and hazelnut and is topped with chocolate-coated beans and caramel. Shien said: “Made with the robust flavour of hazelnuts, it takes you back to the earthy charm of fall.